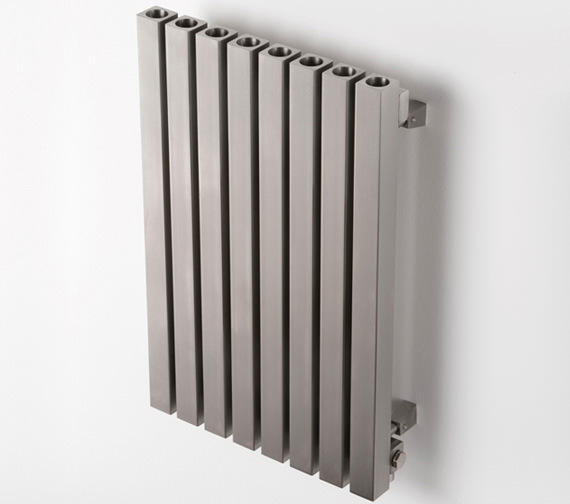 The Aeon Dalya L Stainless-Steel Designer Radiator is available in several size and finish options to choose from and features a maximum working pressure of 10 and maximum working temperature of 120-degrees Celsius. Though it does not include the valves shown in the image along with the product, this unit can be paired with compatible valves that are available separately if needed. 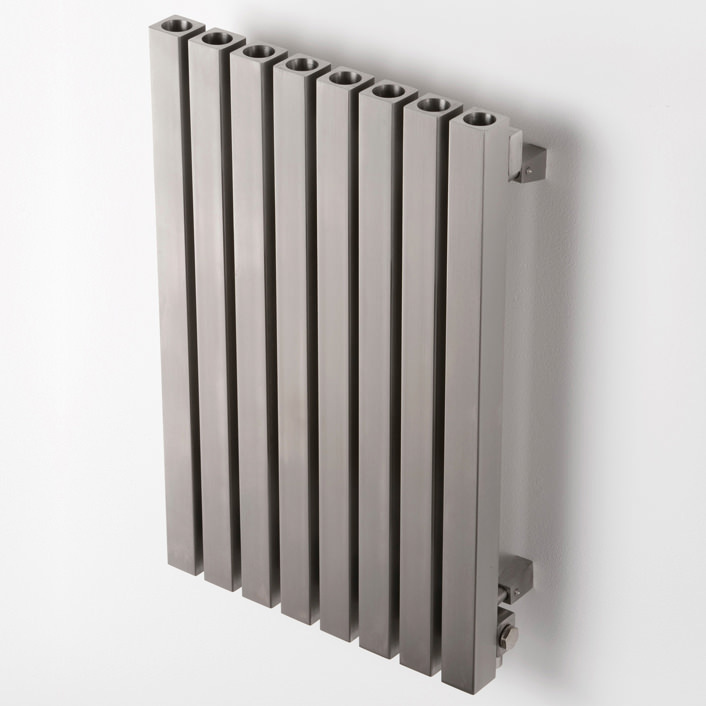 Designed for use with an open or closed heating system, this product is fueled via central heating and offers a remarkably chic appearance on any wall as well. Please Note: We recommend the 3 Bar Safety Valve for all ELECTRIC ONLY (E) products. 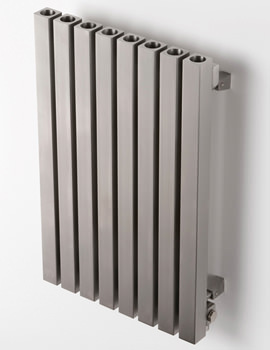 Dual Fuel is possible either by use of “T” piece and radiator valve.